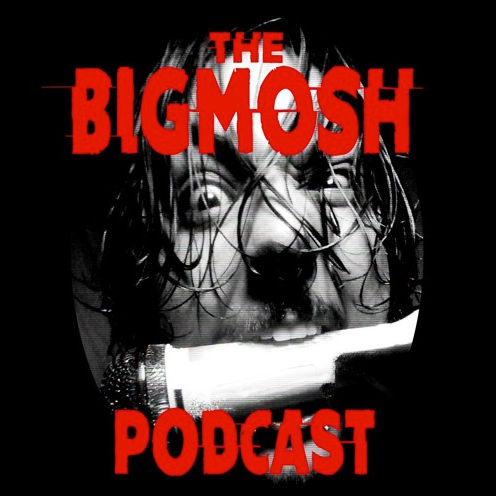 Please take a moment this week to listen to our friend’s “The Bigmosh Podcast” as they have interviewed our publisher Bill Oxios. They talk about how CENE Magazine came to be and why he thinks it’s important in the world. They also discuss Bill’s beginnings as a bartender and how it lead to his new ownership of the popular South Shore Bar “The Leaky Lifeboat Inn” in Seaford NY.